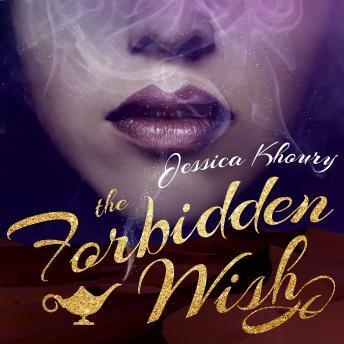 When Aladdin discovers Zahra's jinni lamp, Zahra is thrust back into a world she hasn't seen in hundreds of years, a world where magic is forbidden and Zahra's very existence is illegal. She must disguise herself to stay alive, using ancient shape-shifting magic, until her new master has selected his three wishes. But when the King of the Jinn offers Zahra a chance to be free of her lamp forever, she seizes the opportunity, only to discover that she is falling in love with Aladdin. When saving herself means betraying him, Zahra must decide once and for all: is winning her freedom worth losing her heart?